The Portuguese Association of Ship Suppliers, presents itself! 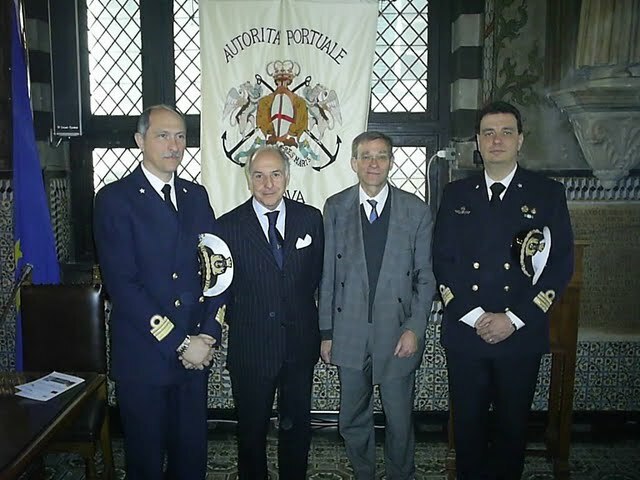 The Portuguese Ship Suppliers’ Association was registered as “Associação Portuguesa de Fornecedores de Navios” on 18th July 2003, succeeding the former ship suppliers’ association that has been inactive for a long time. Here is a presentation of the proud organisation. Greece was selected for 2017 to host the 62nd International Convention & Conference of International Ship Suppliers & Services Association (ISSA) on 10-11 November 2017 in Athens at DIVANI HOTEL, expecting to attract members from 2,000 ISSA ship supplies companies in 95 countries. ISSA Members from some 50 countries – many of them in Europe – will be meeting and networking at this year’s 62nd ISSA Convention & Trade Show in Athens, Greece. 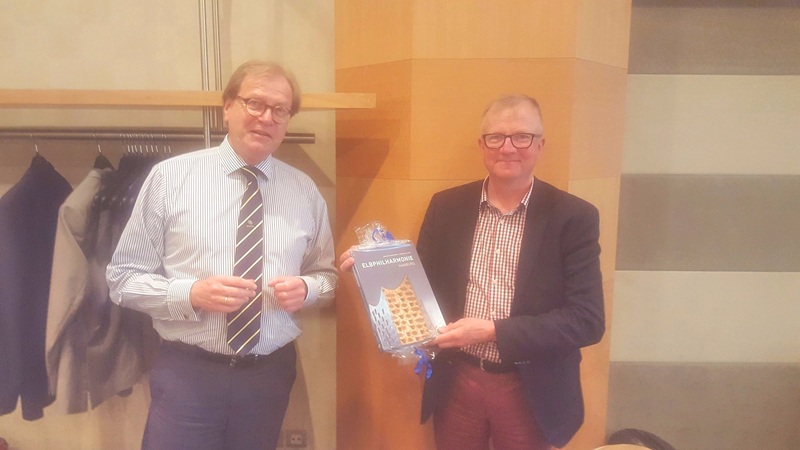 Wolfgang Sump (left) presents the souvenir book to Matti Kokkala to mark his many years of distinguished service to OCEAN and to wish him a long and happy retirement. OCEAN leaders gather in Brussels! 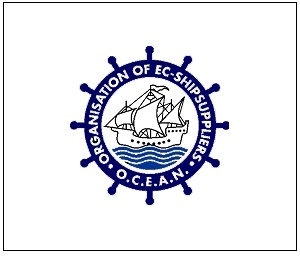 After a very successful 40th birthday celebration in 2016, the Board of OCEAN met in Brussels last month for its bi-annual gathering to define the general political direction and priorities for the European Ship suppliers Organisation for the months and years to come and to take some important decisions. 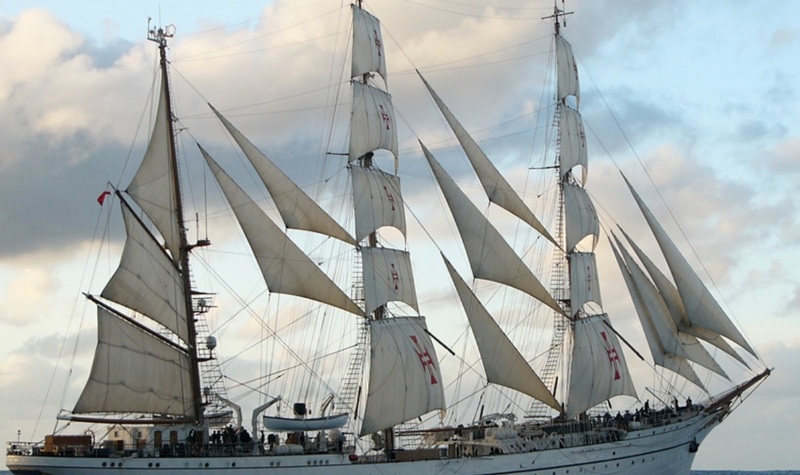 European ship suppliers have always dealt with ship provisions. A major part of the food for crew or passengers is of animal origin. 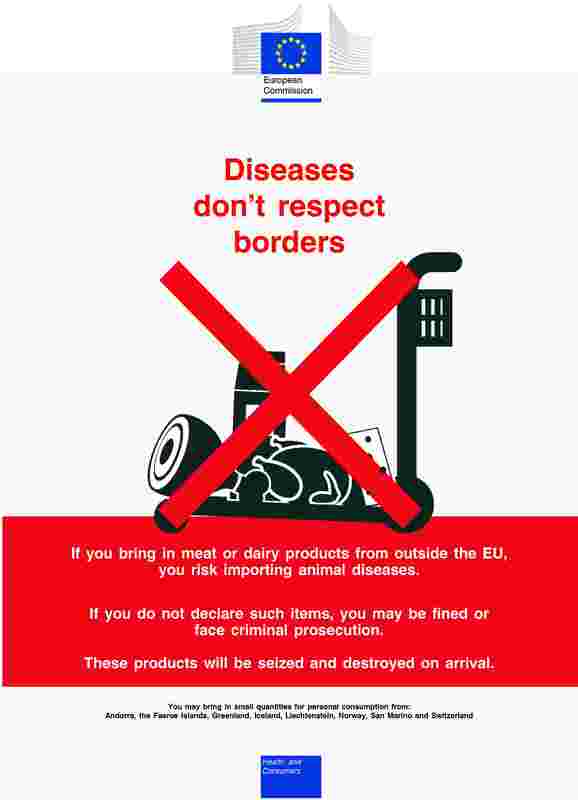 This tends to be uncomplicated when you sell the products within domestic markets, as goods for local shops or supermarkets are usually of EU origin or come from countries outside the EU (“third countries”), but will have been custom-cleared and checked by the EU border inspection posts, i.e. 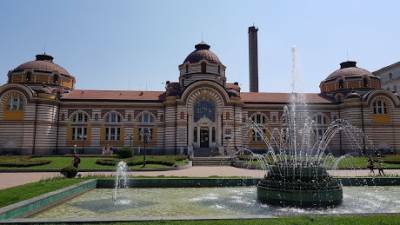 the veterinary authorities. The Spanish Shipsuppliers Association (AESMAR) was founded in 1977, with the objective of looking after the interest of shipsuppliers and giving a voice to our industry in national and international forums, with National and Local Administrations, Customs and Tax Authorities, National Port Authority and other entities and associations. The president of the Hellenic Ship Suppliers & Exporters Association, Nikolaos Mavrikos, proudly explains how the ship supply industry has made a substantial contribution to Greece’s raise as a maritime nation and power. The Chair of OCEAN reflects on a successful 40th anniversary of OCEAN in 2016 and the challenges that lie ahead with a European Union under pressure. As former chairman of OCEAN from 2006-2011 and for decades member of the board of the “Koninklijke Belgische Beroepsvereniging der Scheepsbevoorraders” (Royal Belgian Ship Suppliers Association), which was one of the founding fathers of OCEAN, I am honoured to reflect on the many issues that made OCEAN more important than ever during the last two decades. Former OCEAN and ISSA Chairman Jens Olsen (1998-2003) reflects on the founding years of OCEAN and key developments in the first two decades of the organization which has made OCEAN the strong and effective representative for the European Ship Supply industry it is today.